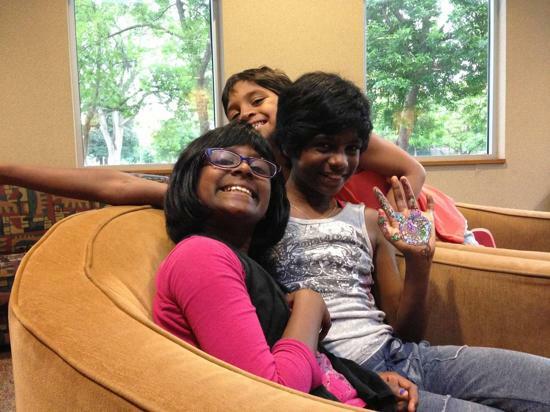 Camp Masala - a special weekend your family will never forget! Our 2019 Logo winner is Jenny Gringer-Richards! Register Your Family For Camp! Early Registration Discount ends March 8. . . Celebrating South Asian Performing Arts! 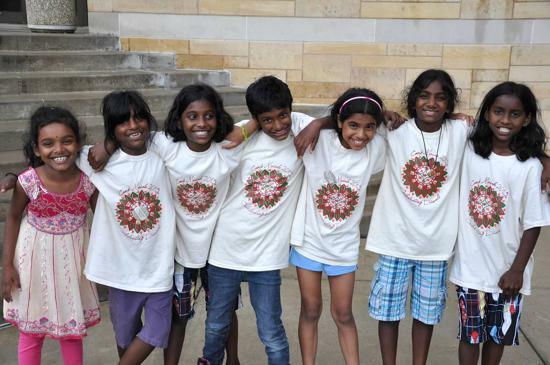 Join the fun at the 16th Annual Camp Masala South Asian Heritage Camp! Join families from all over the U.S. in learning about and celebrating the rich cultural traditions of South Asia's performing arts. 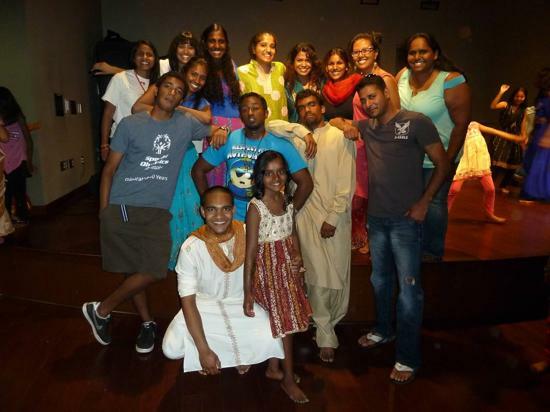 Camp Masala is a weekend camp for children and adults of South Asian heritage and their families. 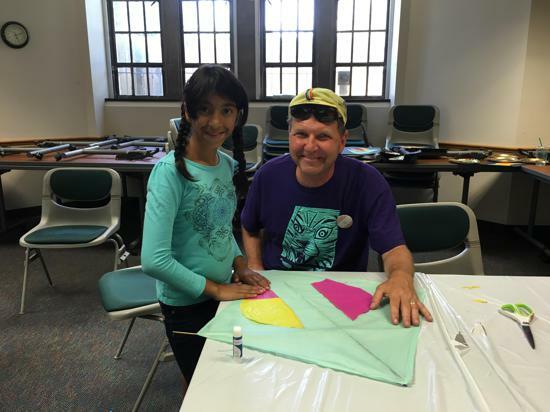 Our goal is to facilitate campers' education about South Asian culture in a fun environment. Your children will be surrounded by other children who look like them and other families who are built like theirs. The experience of being ‘in the majority’ is invaluable. Adult adoptees will have opportunities to connect with others whose experience mirrors theirs and celebrate their birth culture. Each year, parents tell us they are amazed at how much their children learn, and how much the camp experience increases their self esteem. Individuals and families alike will leave Camp Masala with a new appreciation for the incredible diversity of South Asia. Please join us for a special weekend at Camp Masala. We look forward to meeting you and celebrating South Asia! 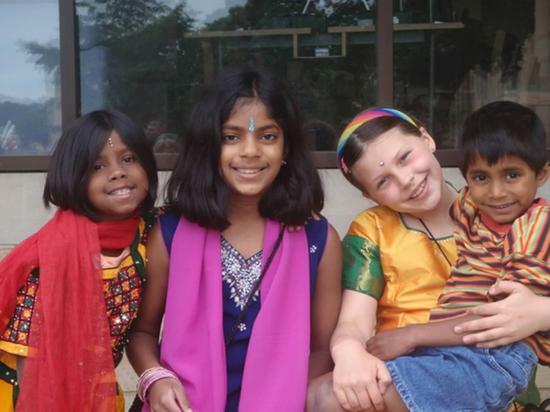 Donate to Camp Masala 2019! 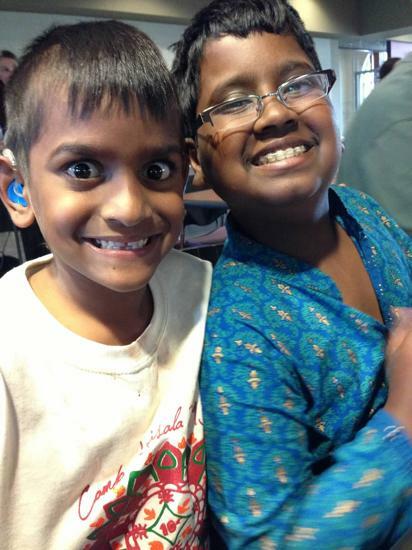 Camp Masala 2019 - Are we there yet? Not quite. . .
©2019 Camp Masala / SportsEngine. All Rights Reserved.